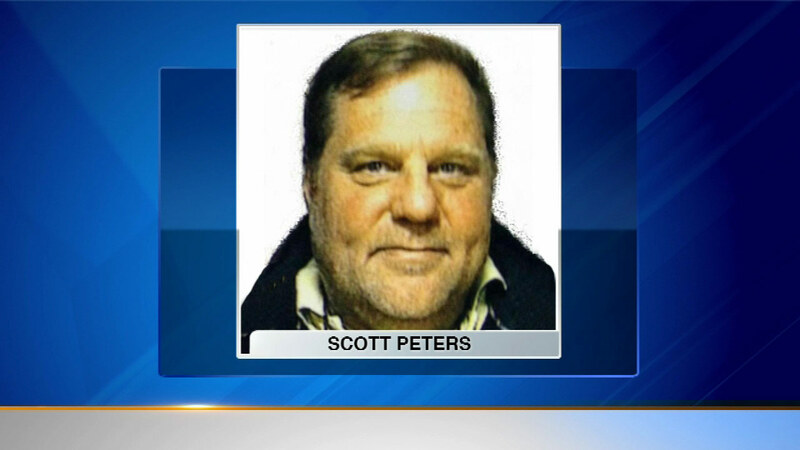 WOODSTOCK, Ill. (WLS) -- Scott Peters has been found guilty of shooting two McHenry County Sheriff's deputies. Last October, officers responded to a domestic dispute at Peters' home. Investigators say Peters shot the officers and then ran away, sparking a manhunt that involved hundreds of police officers. Peters was captured 15 hours later near Crystal Lake. He could face life in prison when he is sentenced in June.